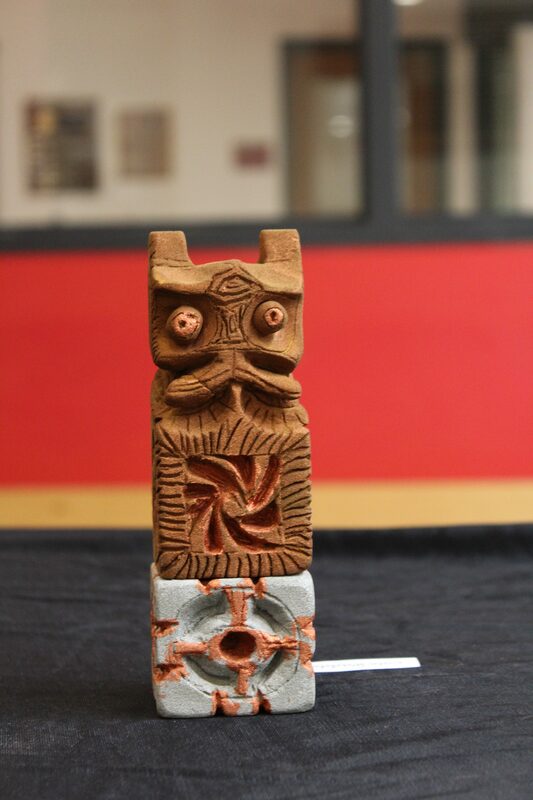 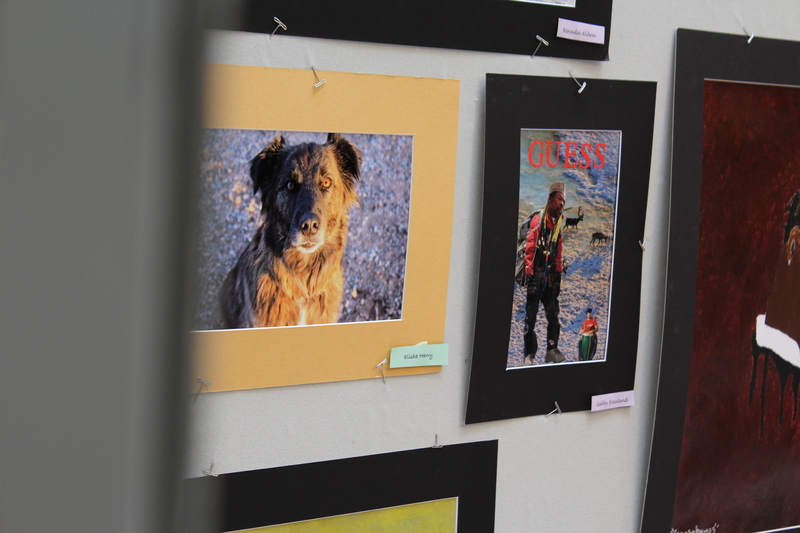 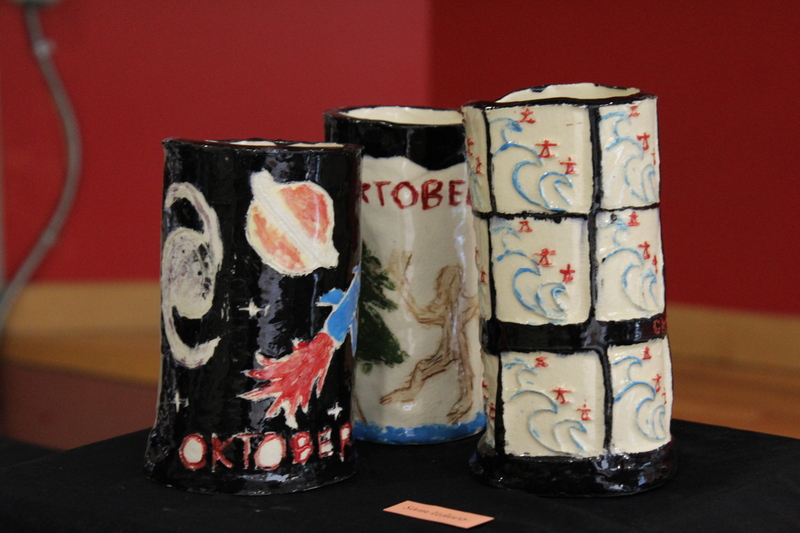 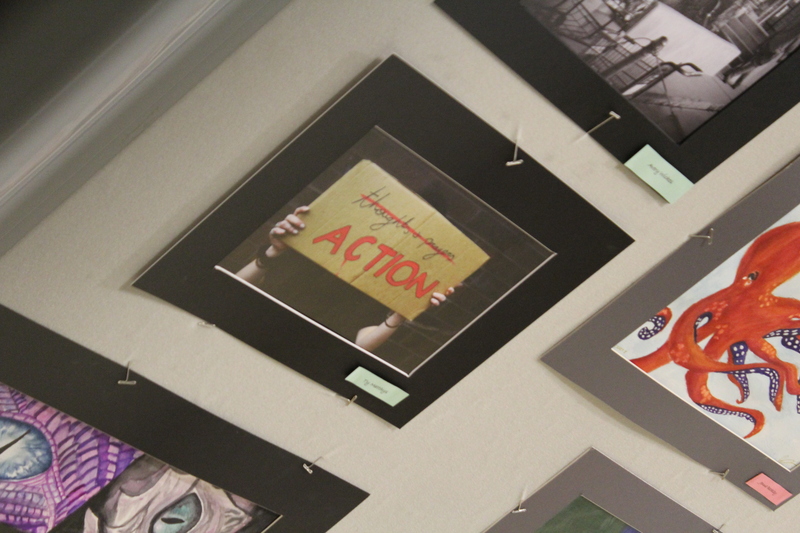 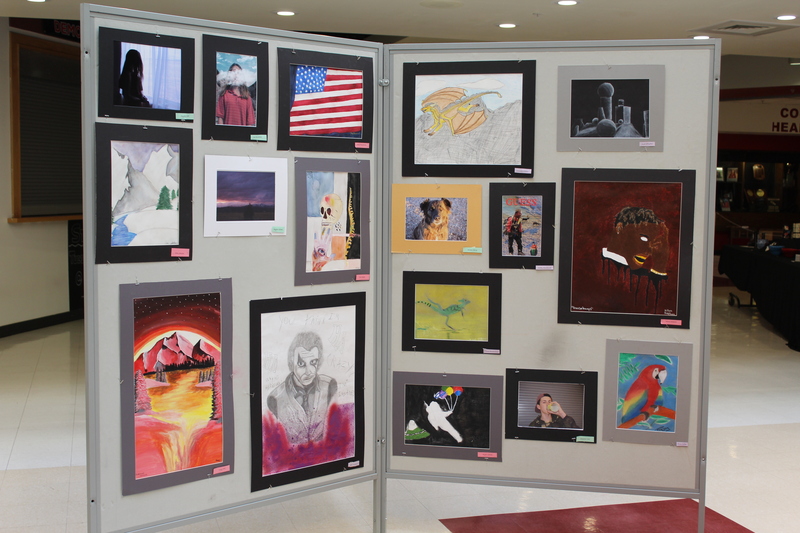 There are paintings, drawings, photographs, and ceramic pieces on display in the commons in order to show the hard work of all the students. 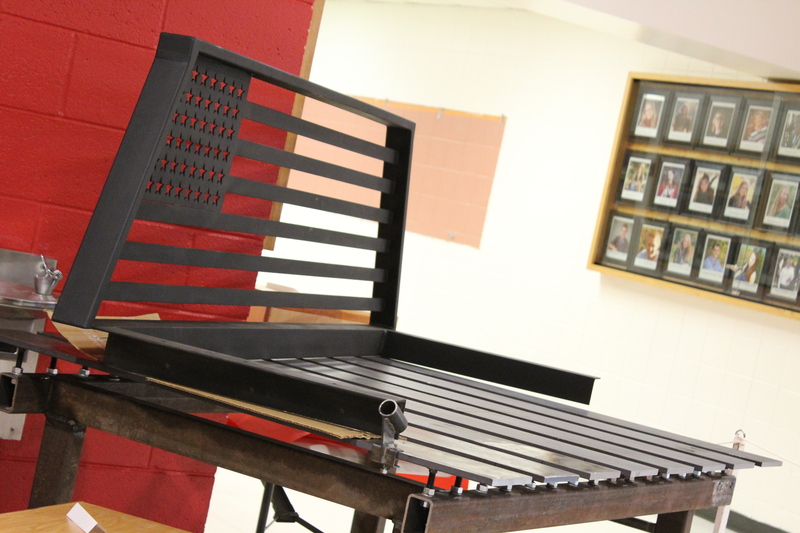 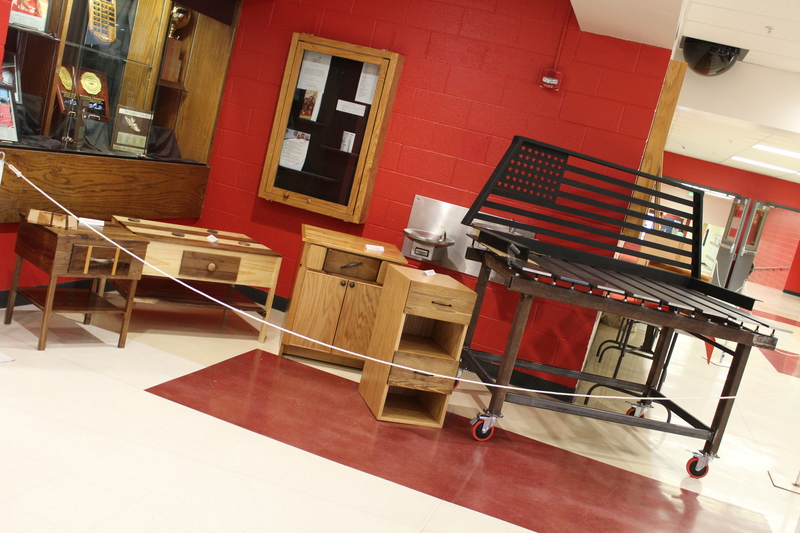 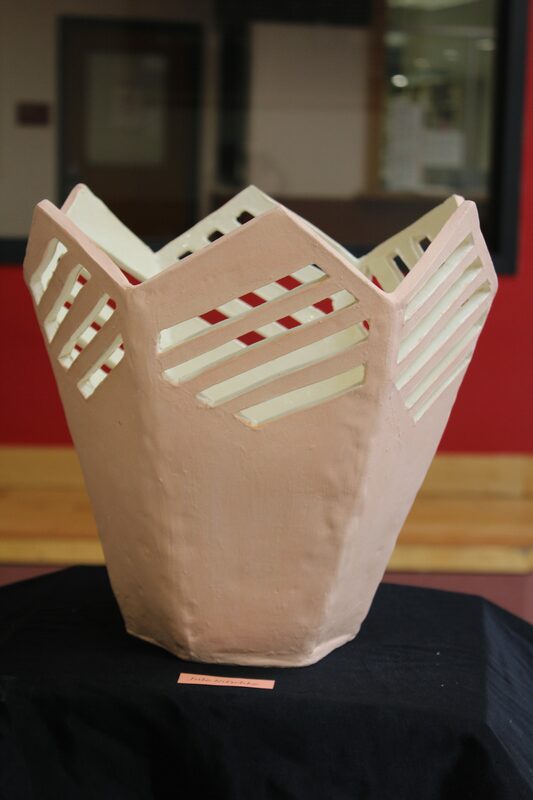 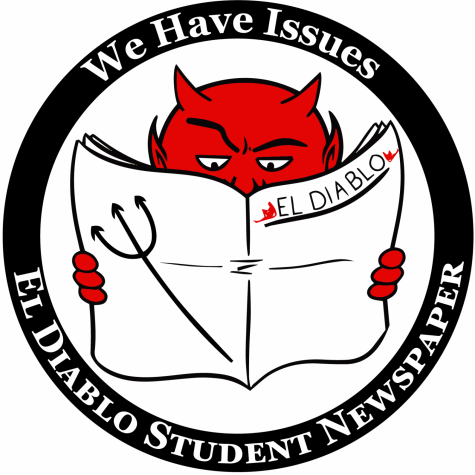 We have many talented students here at DHS that put in a significant amount of time and effort into their projects. 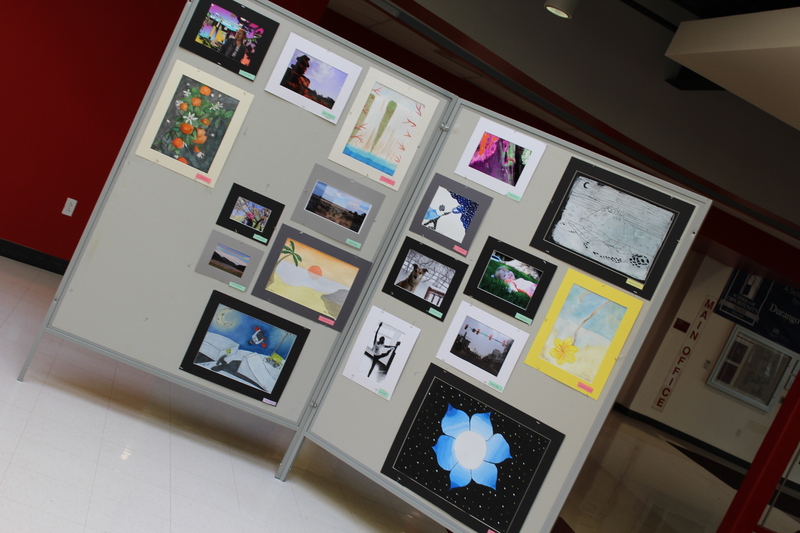 Make sure to stop by The Commons to admire their hard work.